Roscosmos, the Russian space agency, announced the results of the investigation on the failure of the mission of the Progress M-27M cargo spacecraft. The problem was found to be in the separation system between the spacecraft and the third stage of the Soyuz 2-1a rocket used to launch it. A new Progress mission to bringh supplies to the International Space Station could be scheduled for early July, probably using a Soyuz-U rocket, the version used until recently. Roscosmos, the Russian space agency, announced the results of the investigation on the problem that caused the failure of the mission of the Proton-M rocket on May 16, 2015. The fault was detected in the turbopump rotor of the rocket’s third stage engine which resulted in an instability in the engine that caused the emergency shutdown. According to the investigation, it’s a design flaw and recommendations were issued to correct it. 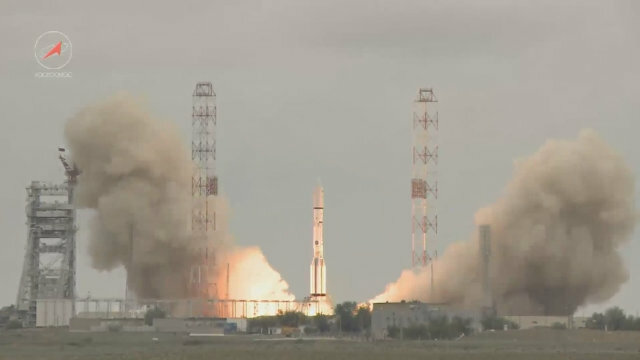 It was almost noon yesterday in Kazakhstan when the MexSat-1 satellite, also called Centenario to celebrate the centenary of the Mexican Revolution, was launched on a Proton-M rocket from the Baikonur Cosmodrome in Kazakhstan. After about 10 minutes, however, something malfunctioned in the rocket’s third stage, causing the loss of the satellite. 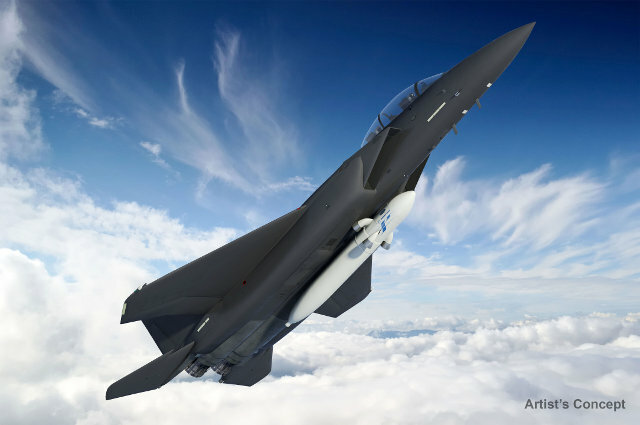 Yesterday at the 31st National Space Symposium being held in Colorado Springs the United Launch Alliance (ULA) presented the project of its new carrier rocket Vulcan, formerly known as Next Generation Launch System (NGLS). 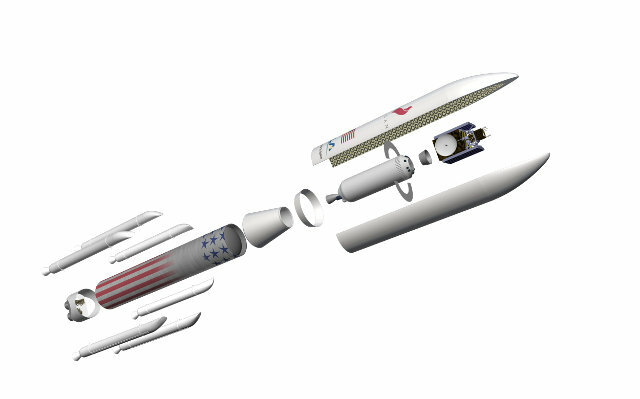 The idea is to combine the best features of ULA’s rockets, Atlas and Delta, with some changes to get one that is still reliable but that also allows cheaper launches. The development of the possibility to recover the first stage engines for their reuse is part of the plan. A the 18th Annual Federal Aviation Administration (FAA)’s Commercial Space Transportation Conference, Bradford Tousley, director of DARPA’s Tactical Technology Office showed the progress of the project ALASA (Airborne Launch Assist Space Access), a system to launch small satellites using an airplane instead of a carrier rocket. This would greatly reduce the cost, currently very high, down to one million dollars for just under 50 kg (100 pounds).